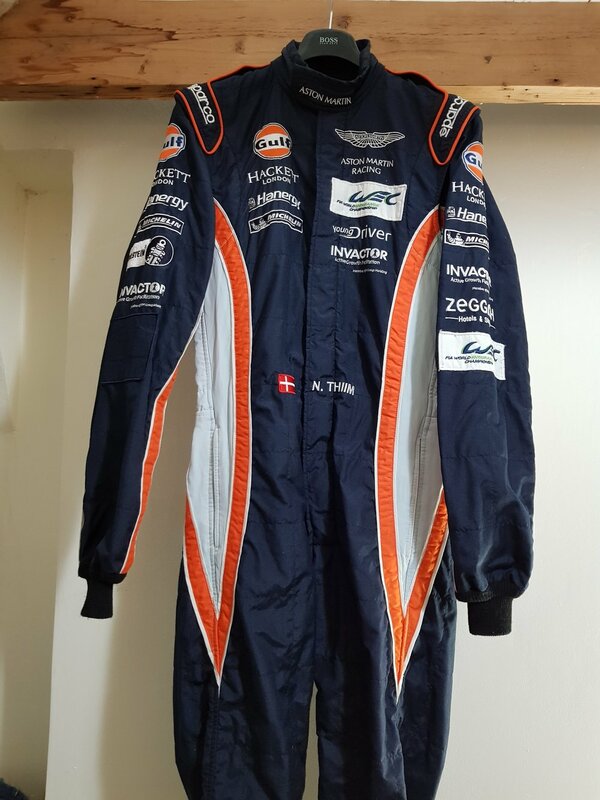 After racing in Mexico and Texas for the 6 Hours of Mexico & COTA, I am happy to auction my racing suit to help the families affected by the recent natural disasters in these areas. I want to give to those who still need support. In Cooperation with the 24 hours of Le Mans (ACO) we are presenting to you a once in a lifetime opportunity. 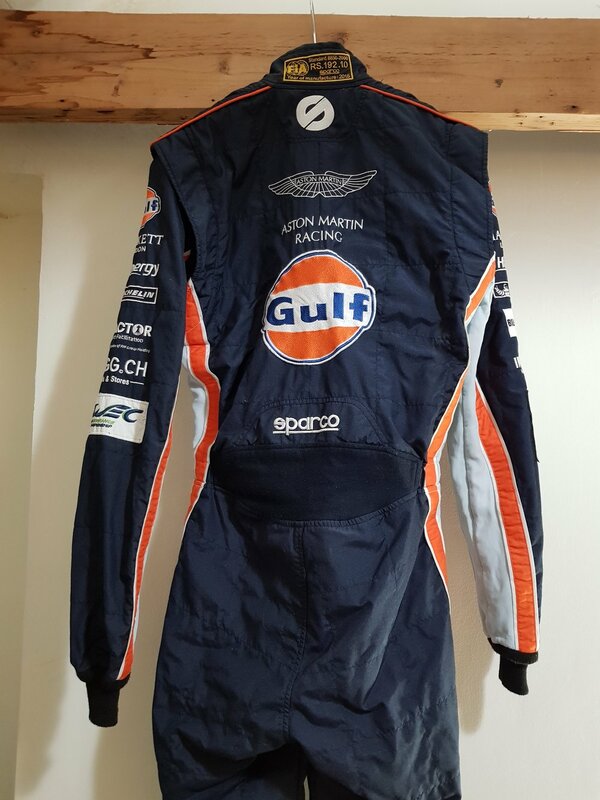 - Nicki's ORIGINAL 2015 Le Mans & FIA WEC worn Aston Martin Racing racing-suit made by Sparco. When and where will the auction happen? Who is recieving the funds? My personal friends from the Texas based NGO named "Thirst No More" have been first responders to countless natrual disasters in over three decades. How much of the money will be going to disaster relief? Can I just donate directly? There are 3 Sets of Le Mans Fan-Kits, what do I do with the other two kits? Well, thats up to you buddy! Your best petrolhead friends will have a idea about that, ha! Become part of #TeamThiim by getting your merchandise today.